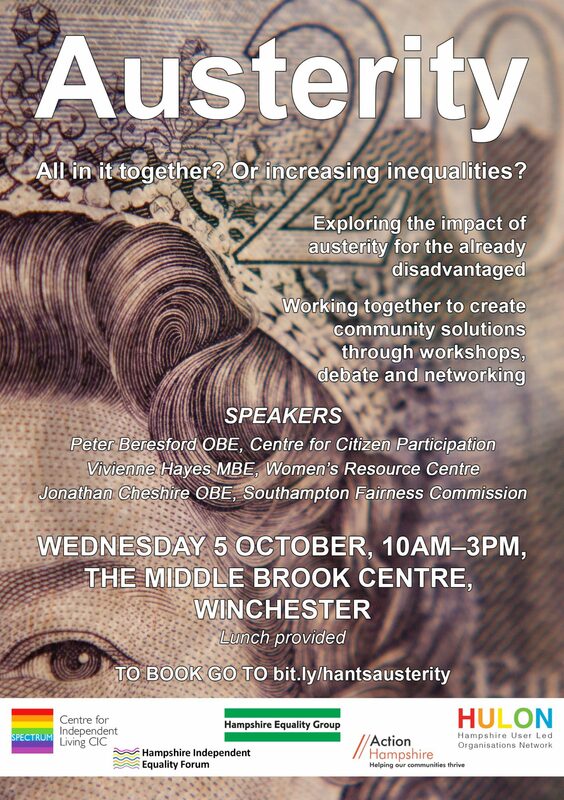 The presentations from the Austerity Event held in Winchester on 5th October are now available to download. There has been lots of the positive feedback from the Austerity Conference on 5 October. Merry Christmas and a Happy New Year from SPECTRUM!